The Page 69 Test: "Seriously Shifted"
I always love seeing what the Page 69 Test produces. 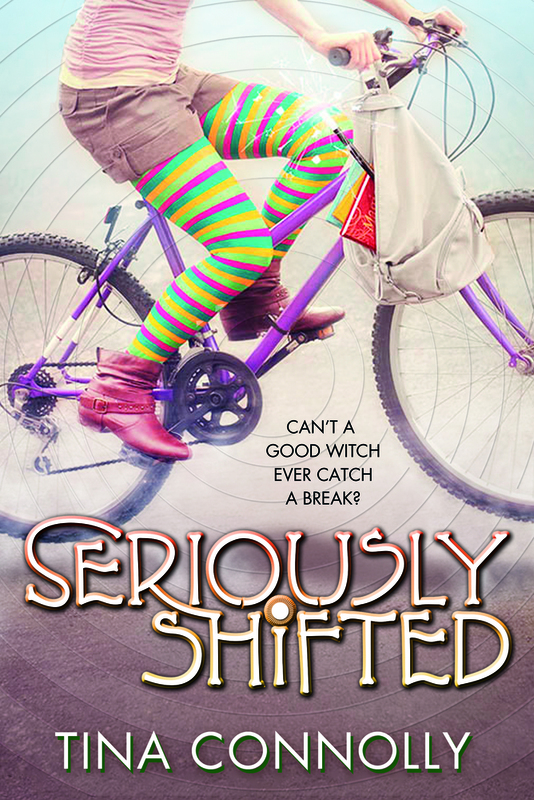 Here’s the very first thing on that page for Seriously Shifted. “I have a love-hate relationship with fame,” said Sarmine. I started to say that that sounded a little naughty, but the look in her eyes dared me to make a joke. Some things you didn’t joke about to Sarmine Scarabouche. I love this exchange, and it clearly shows a couple key things about the book. 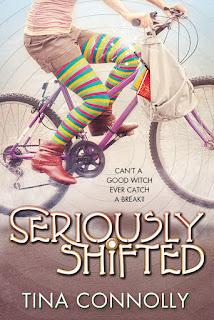 One, it shows the mother-daughter banter that runs through the story between wicked witch Sarmine and her not-so-wicked daughter Cam. "The Infinity of You & Me"
Marcus Sedgwick's "Blood Red Snow White"